There is rarely a person out there that wouldn’t want to stay healthy and fit but the choices we make seldom give us what we crave for. What is more, with all these hectic ways of life we lead there is not very often some spare time left. That is why it is natural that instead of heading to the gym we wish to spend every free minute with those we love – who can blame us? That is why more often than not even when we buy a gym membership or plan a productive workout routine those remain just the things-to-do. 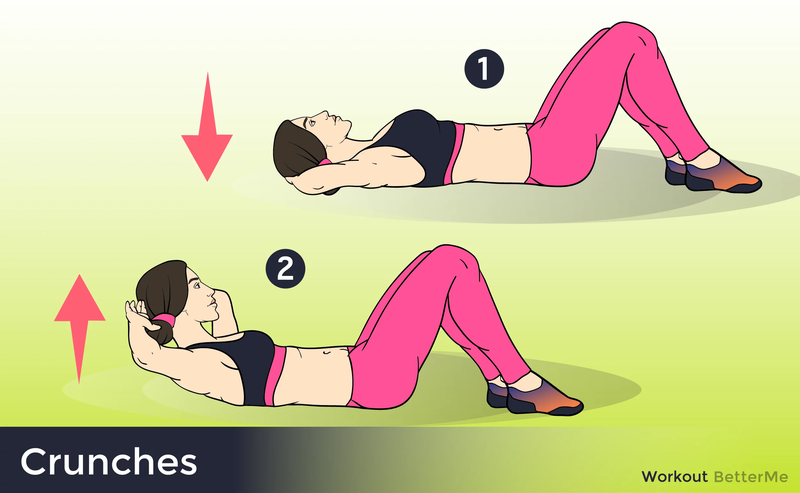 Taking all that into consideration we have come up with the idea that it would be great to have a workout routine that you can easily do not only at home since they are many but in your bed. 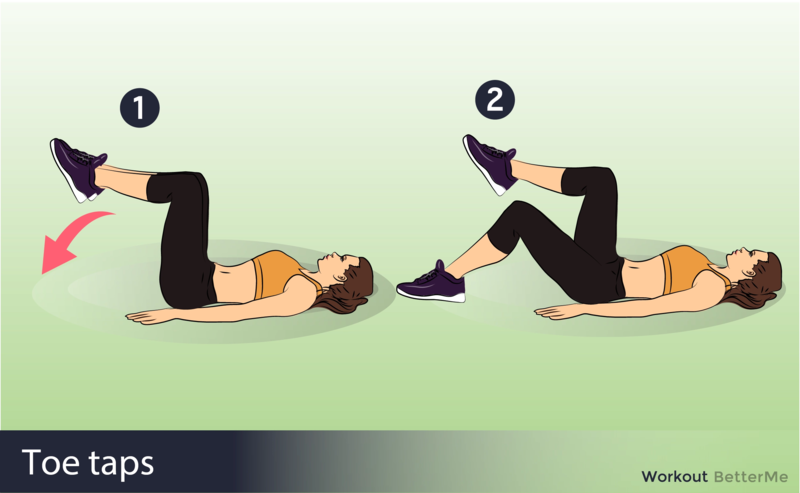 Guess how amazed we are to tell you that such exercises actually exist! You can literally work out in your bed and get the body of your dreams just like that! 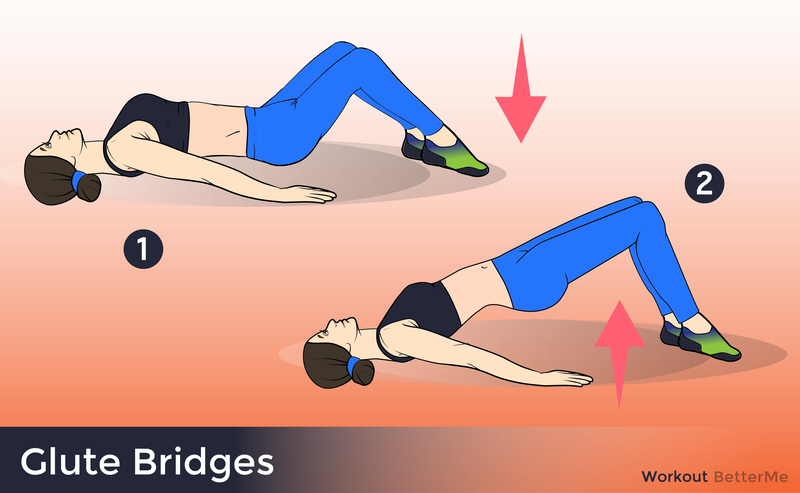 Just ten moves in the morning without getting out of bed can grant you the perfect body, but there is a condition or two to take into consideration. The thing is that nothing will prove to be effective unless you tame your daily menu. That is correct; you have to eat healthily to achieve the result. Once you can take your diet under control, you will get the perfect results in almost no time, that is something that we can assure you of!